 Purchasing online services like hosting, coaching, courses or podcasts is nowadays a routine. 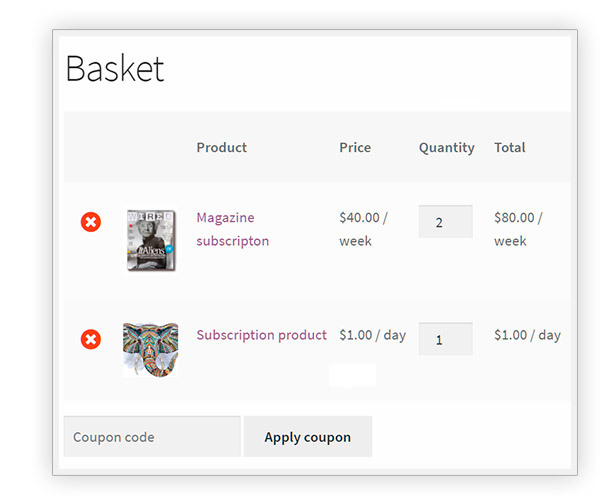 These products often have something in common: they are purchasable with a subscription process. Do you know why? 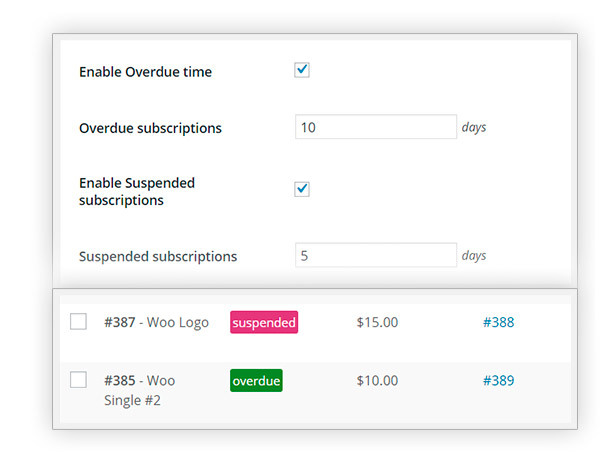 Selling products with a subscription lets you receive scheduled and constant payments, in order to supervise month by month the grow of your income; this is why big companies offer their products with this formula. 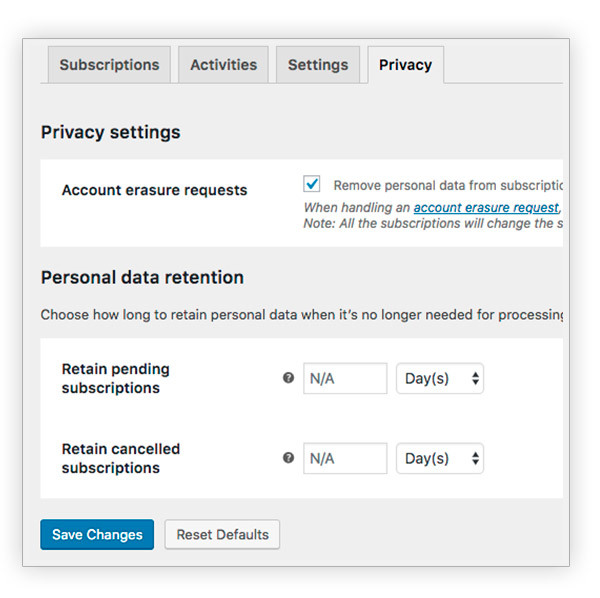 This plugin is GDPR compliant. 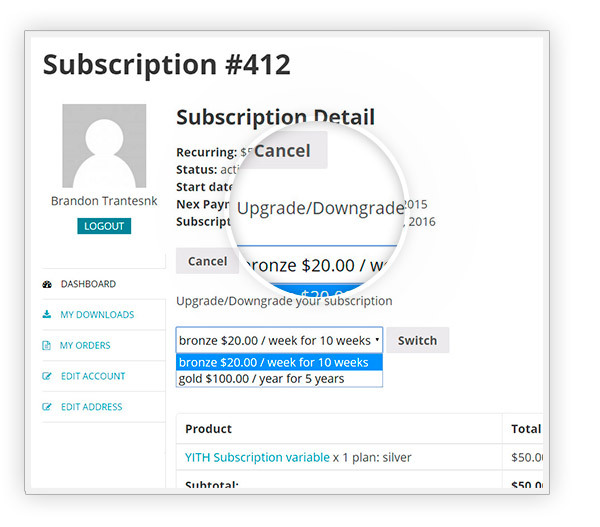 You can sell magazines or consultations with a subscription, but also training courses, videos, audios and a lot more, allowing your customers to enter a special and exclusive club with your shop as the main protagonist. 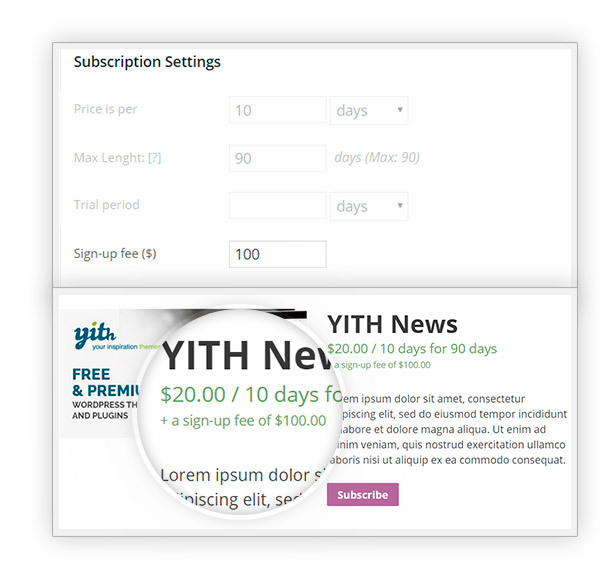 Thanks to the complete integration with YITH WooCommerce Membership, you will be free to create subscriptions for online products that will be exclusive to whoever will purchase them, like video courses, monthly podcasts, etc. 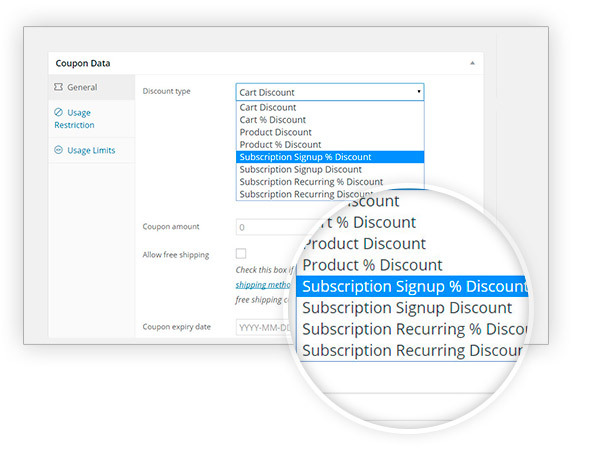 The trial mode will make your customer access freely to your products for a limited time, in order to increase registration to your shop and purchases. 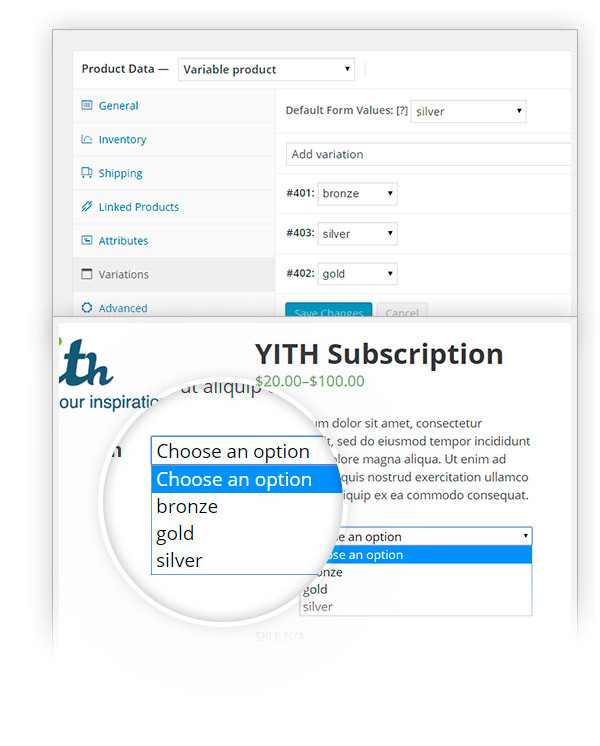 In addition, the included reminder system of YITH WooCommerce Subscription will remind your customers the actions to fulfill, increasing in this way the percentage of subscription renewal. 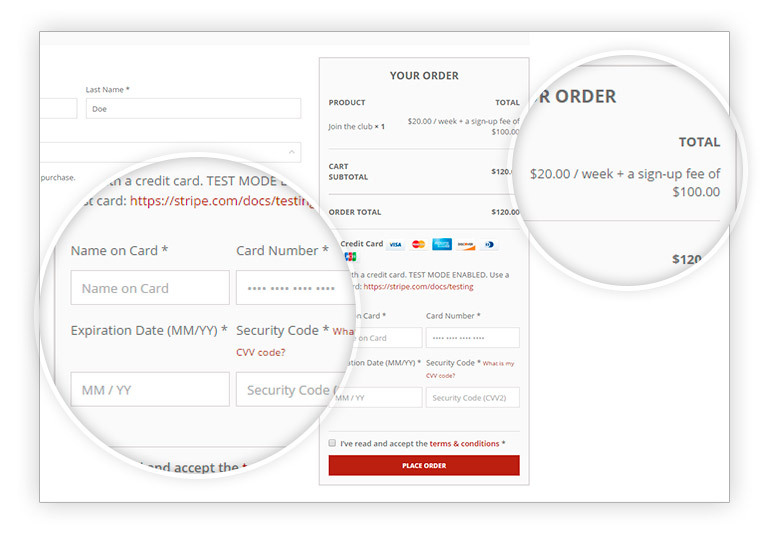 Automatic charges on renewal orders are available with the following payment methods: PayPal standard, YITH WooCommerce Stripe Premium, YITH WooCommerce Stripe Connect Premium, YITH PayPal Express Checkout for WooCommerce, YITH WooCommerce Account Funds Premium and WooCommerce Stripe Payment Gateway. 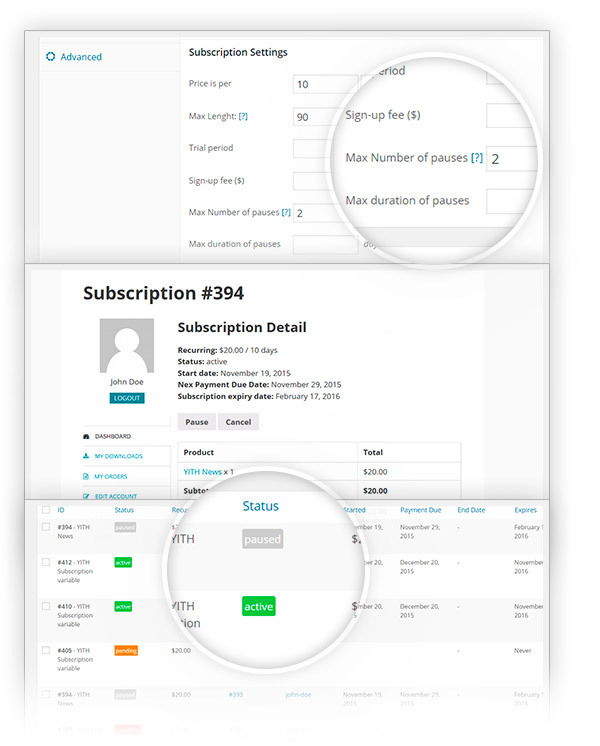 More than one subscription can be associated to the same user, and based on the selected gateway, users will also be able to add more than one subscription to the same cart. 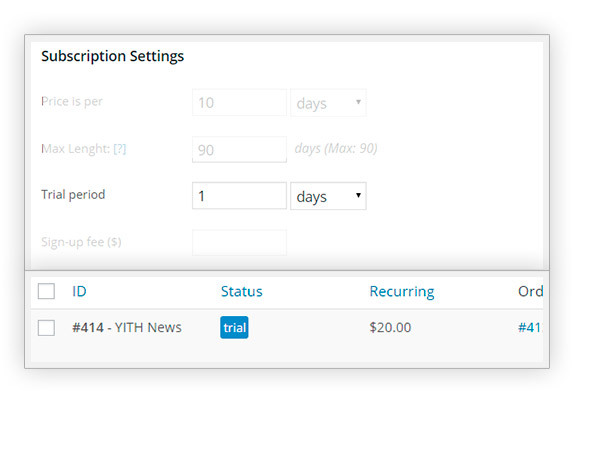 Based on the selected gateway, the admin can also edit the date of the next payment. 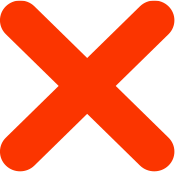 Fix: Possible fatal error under particular conditions. 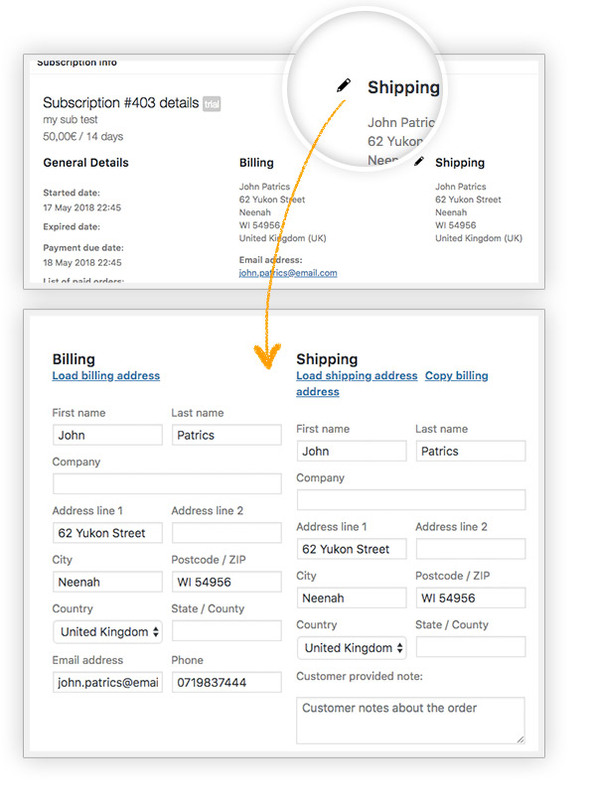 Fix: Fixed standard PayPal transaction id registration on renew order. Fix: Issues with PHP 7.2. 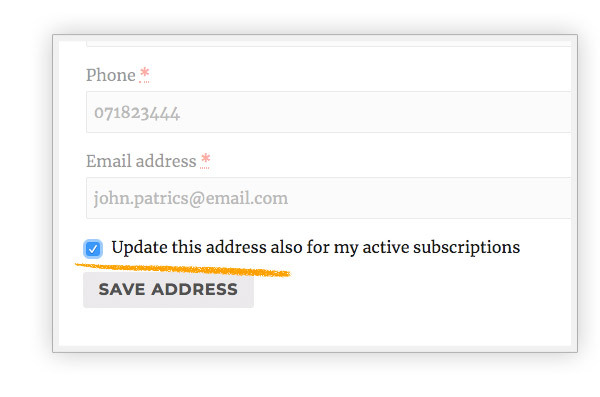 Fix: Issues with Renew Reminder email. Fix: Fixed pause and cancellation issue. 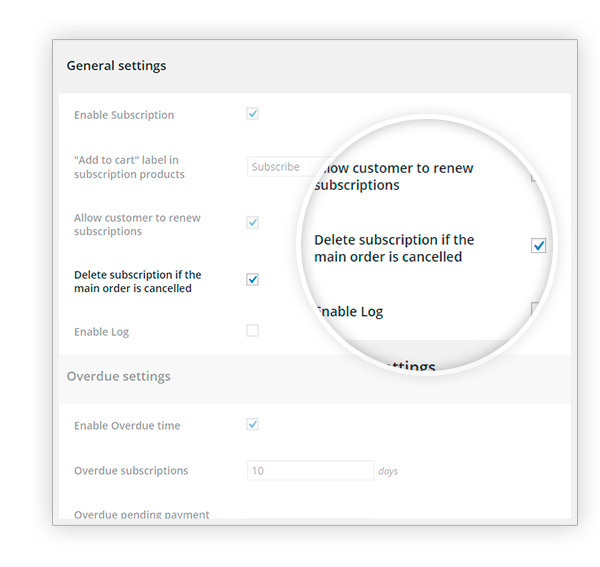 Fix: Show subscription total on the checkout page if setting max length option. 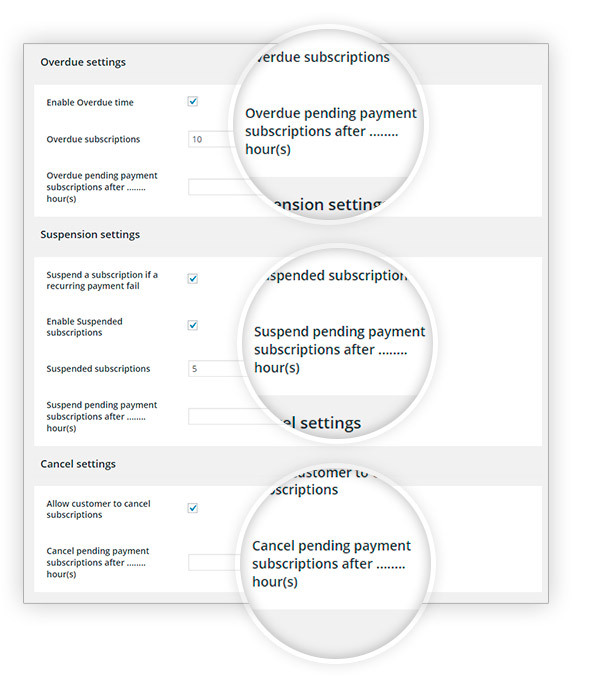 Fixed: The "Pause" button was only being displayed to admin. 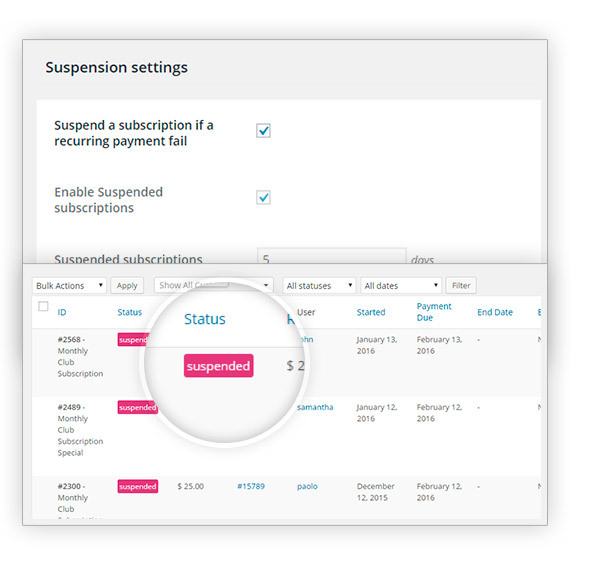 Added: In Administrator Subscription Detail added the action "Active Subscription"
Added: In Administrator Subscription Detail added the action "Suspend Subscription"
Added: In Administrator Subscription Detail added the action "Overdue Subscription"
Added: In Administrator Subscription Detail added the action "Cancel Subscription"
Added: In Administrator Subscription Detail added the action "Cancel Subscription Now"
Stripe is also available among payment gateways for joining and renewing subscription plans. 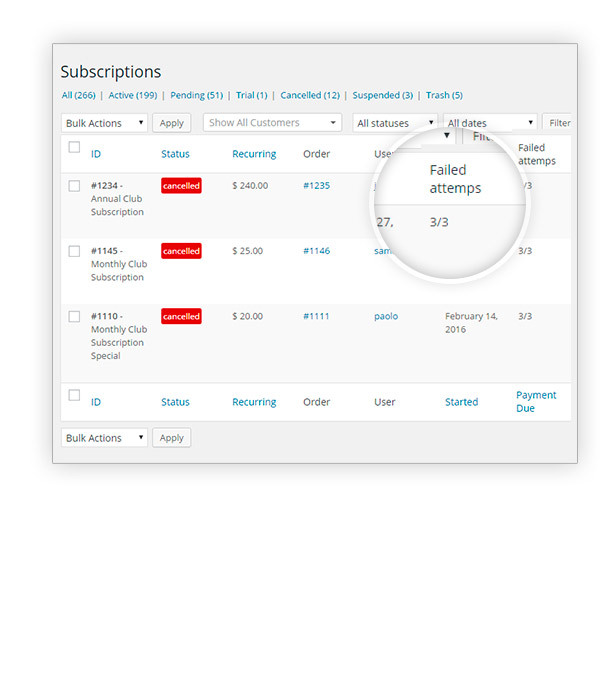 Couldn't ask for moreI tried a lot of third-party plugins before (I'm not going to mention them to not do advertisement) and we found a jewel, the developer Emanuela Castorina has been helping us since the first moment and solving all our doubts, I would repeat for sure! 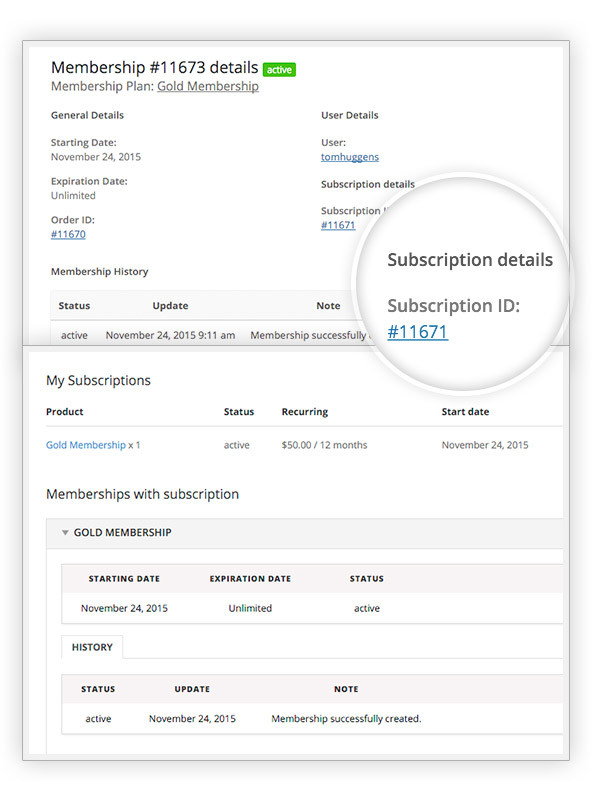 Funziona a meraviglia!Utilizzo questo plugin con l'altro per la membership e funziona a meraviglia! grazie per i fantastici prodotti che fate! Super!These guys are obviously the best when it comes to plugins. It is just perfect for my clients' needs. 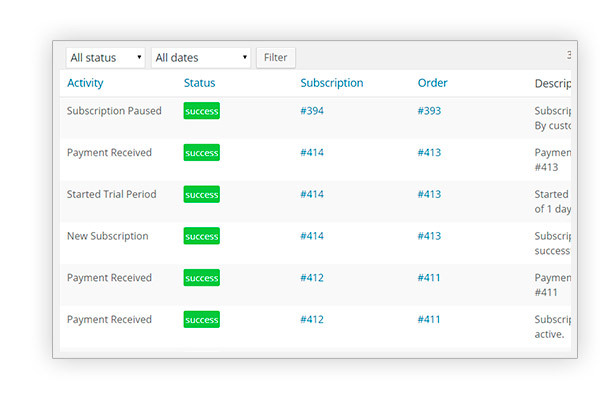 Many options for the admin and very user-friendly. The support team is AWESOME! Unfortunately that is not possible, I am sorry. unfortunately, it is not possible to combine two variations. 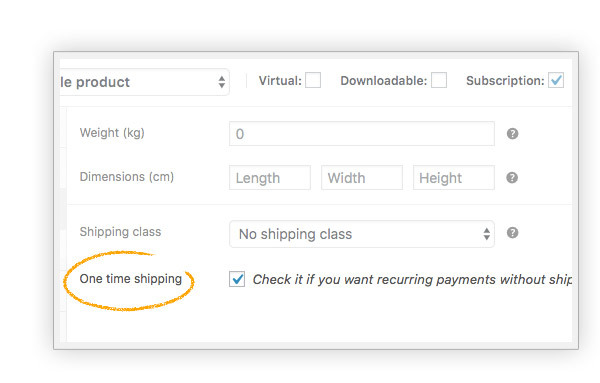 I mean, you should create two different products, one for the small size and one for the big size and then, for each of them show two variations, one for one off payment and the other one for a subscription based payment. Hi, Patryk! 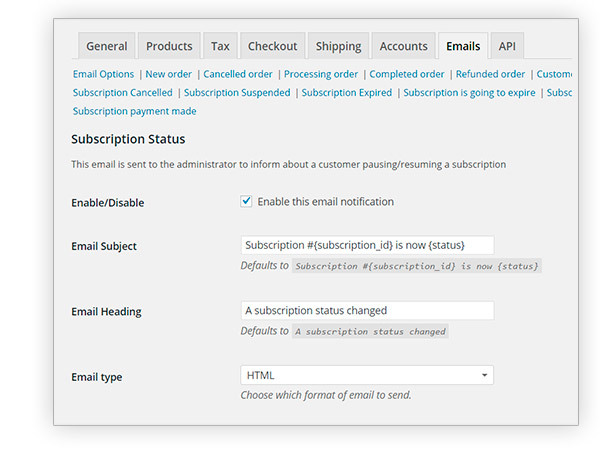 The plugin fulfills all your requirements except for manual payments and information by PHP script (API documentation). 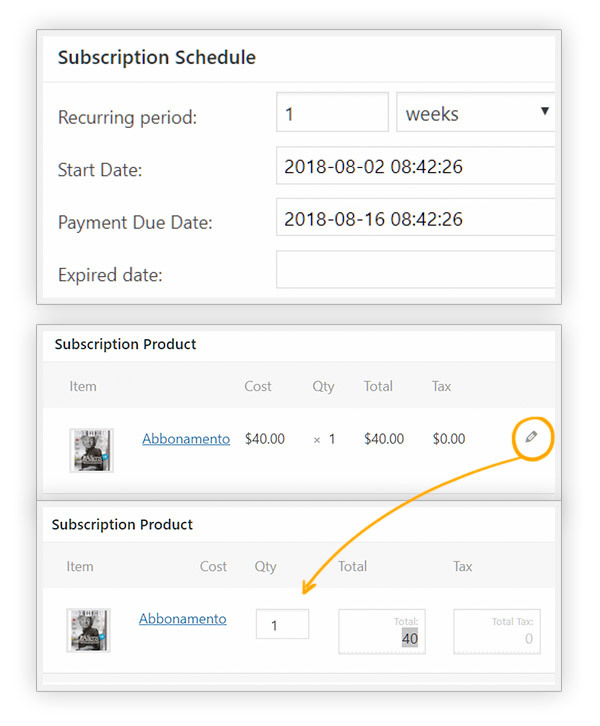 your request can be achieved using our Subscription + Membership, but I'm afraid Membership removes the download of these 12 products after the expiration date. 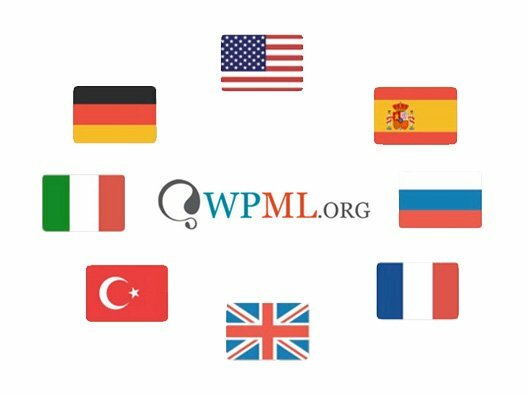 If you have further doubts about this matter, you can contact us on [email protected] and we will be happy to help you. Hi there! 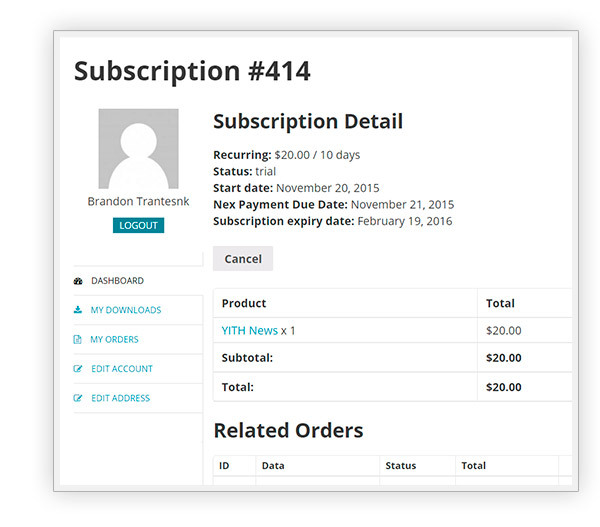 The subscriptions can be created only on the frontend. 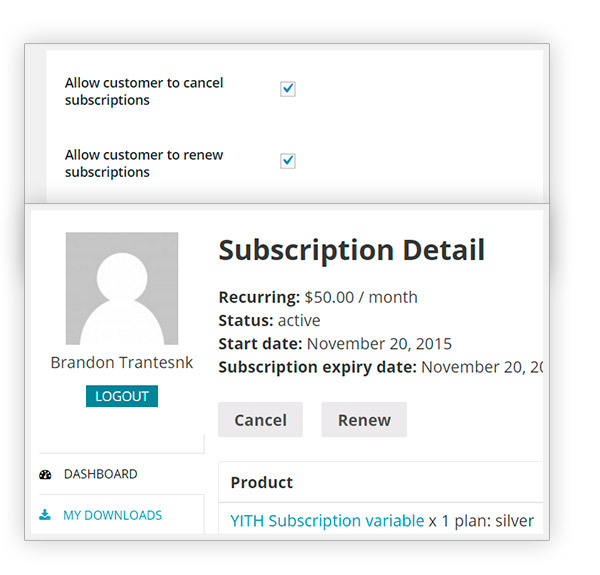 Therefore, you need to follow the standard procedure applied by customers when buying a subscription product.